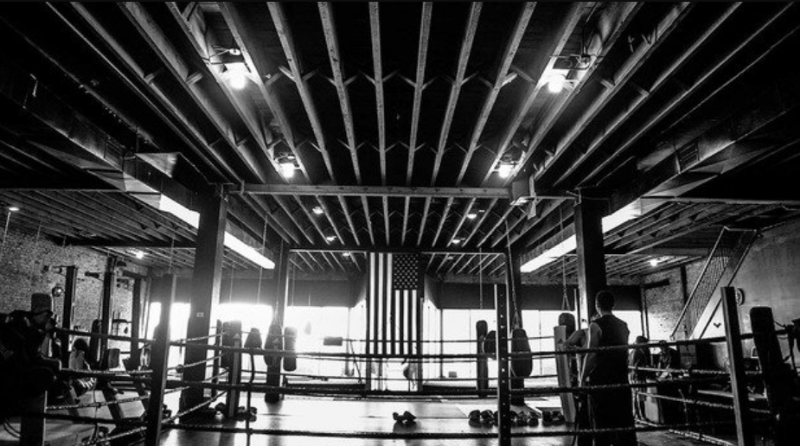 While Reach Fieldhouse offers more than just boxing, it is rated as one of the best boxing gyms in Chicago. The boxing program is led by head boxing coach Arturo Salas. You can check out the boxing class schedule here.